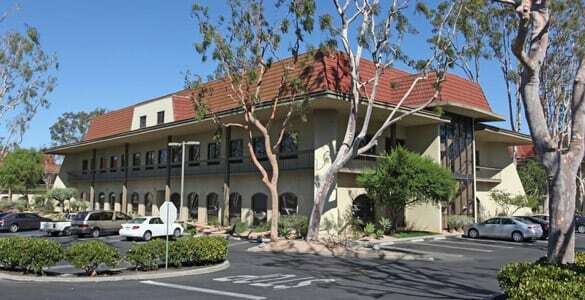 Barrister Executive Suites, Inc. offers three locations in Torrance, CA. To learn more, choose any of the luxurious locations at 21250 Hawthorne Boulevard and 3868 & 3838 Carson Street (Executive Plaza 1 & 2) below. We have something to accommodate every type of requirement and every budget! 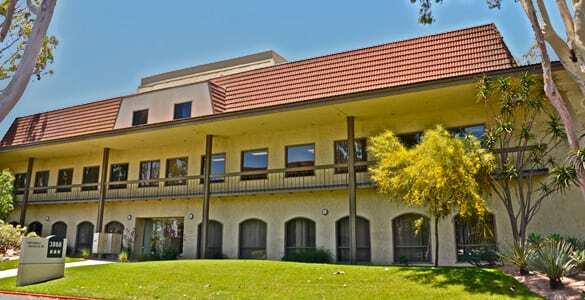 We offer conference and meeting rooms in our Torrance locations as well as all of our 30 Executive Suites in the Southern California area. We provide a professional receptionist to answer the phone, guide visitors to your office, and handle mail. Additionally, our suites have a kitchen, break room, internet access, and more. You have access to the suite 24/7 with 24 hour security included. 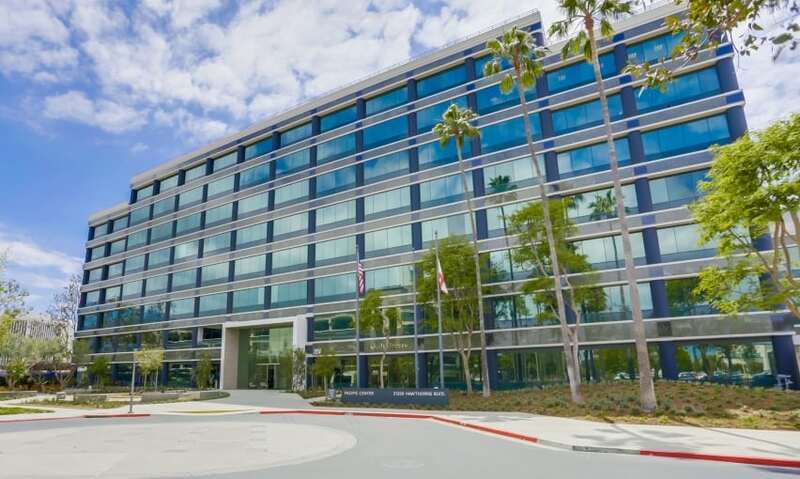 Our Torrance location is just 11 miles from the Los Angeles International airport and has convenient access to Harbor (110) and San Diego (405) freeways. The Del Amo Mall is nearby for a convenient shopping experience. 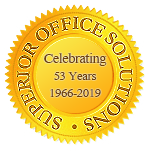 Whatever your office needs may be, Barrister Executive Suites, Inc. can help. Feel free to reach out to us to schedule a tour or book a meeting room. We look forward to hearing from you!